Camilla Valentini is a planner. Ever since she could write, she would sit down and compose lists of her daily to do’s, her goals, and her dreams. These lists have taken her through most of her life and served her well. She is living in the city that she loves, has a job that pays the bills or at least most of them, and has the best group of friends a girl can ask for. 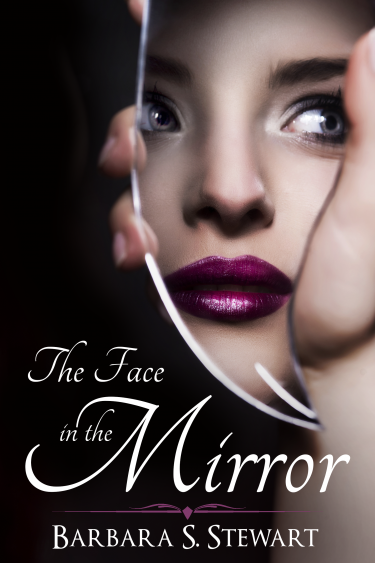 However when her life gets turned upside down by a fire in her apartment building, she is left with no place to live, piles of burnt manuscripts, and more importantly only one pair of shoes! As far as she is concerned, things couldn’t get worse. Until she gets fired from her job as a copy editor. Apparently, it was a big mistake to not go on that date with the boss’s son. 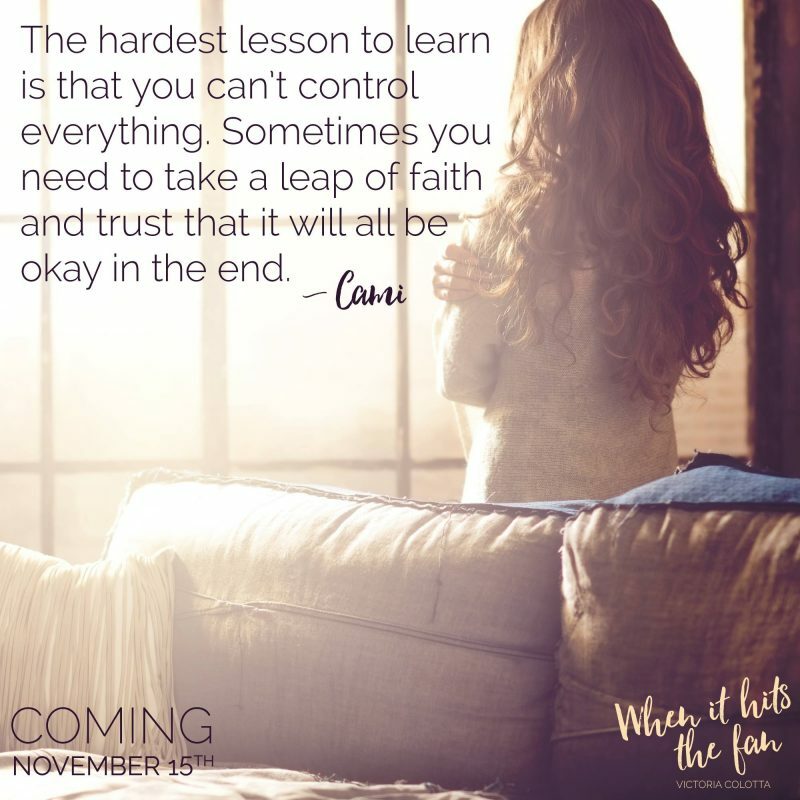 Faced with some difficult decisions to make, Cami will have to take a close look at who she is and if she even likes that person. 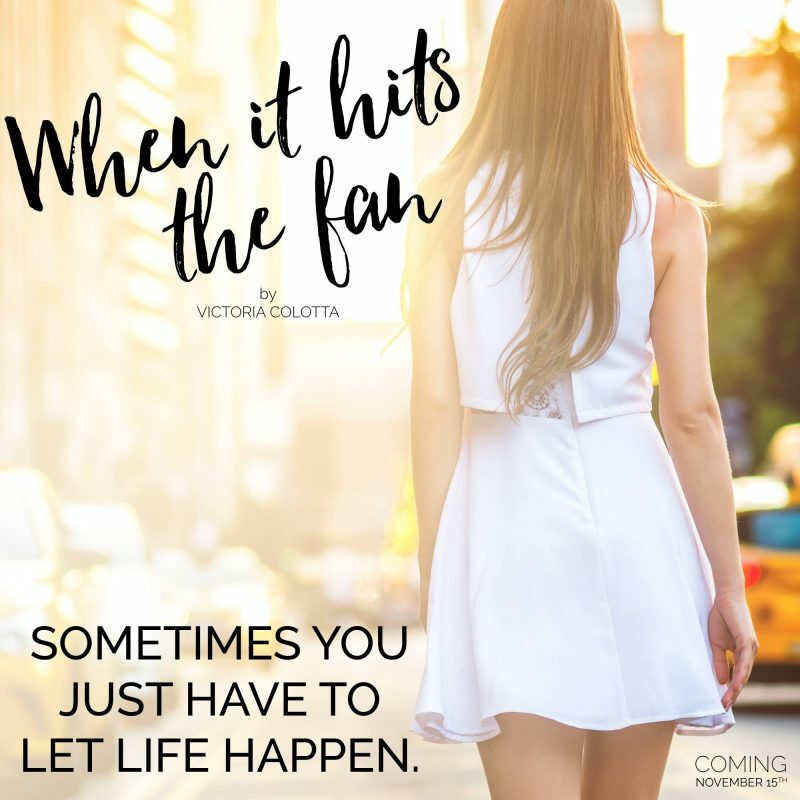 Because when it hits the fan, that is when things really start to get interesting and you can become who you were always meant to be. 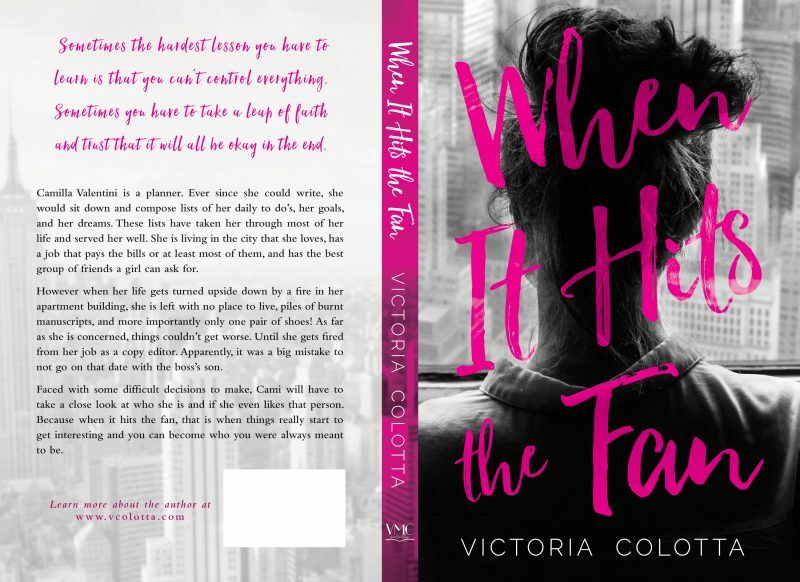 Victoria Colotta is an artist, author, and award winning graphic designer with a true passion for literature and spreading the word about amazing authors. 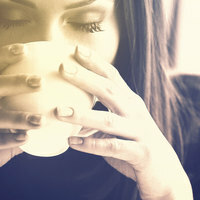 As an avid reader, she shares all of her latest book and art finds at ArtBooksCoffee.com. She created the site as a place to talk about the three things that she could not live without…books, art, and the need for good coffee. If she is not in her office, you will find her spending time with her crazy dog Lizzy, hanging out with her family, or testing out a new recipe. 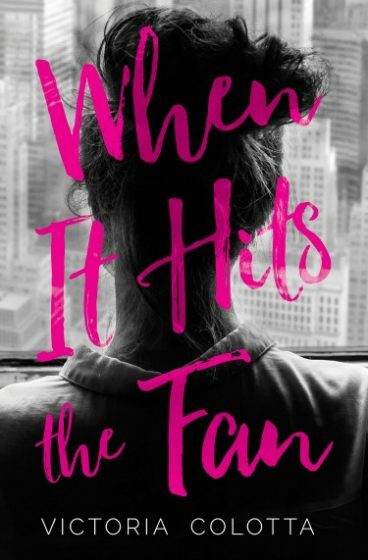 Victoria is currently working her debut novel WHEN IT HITS THE FAN (Nov 15th). In addition, she is in the process of developing a new paranormal/dystopian series set to launch in 2017. 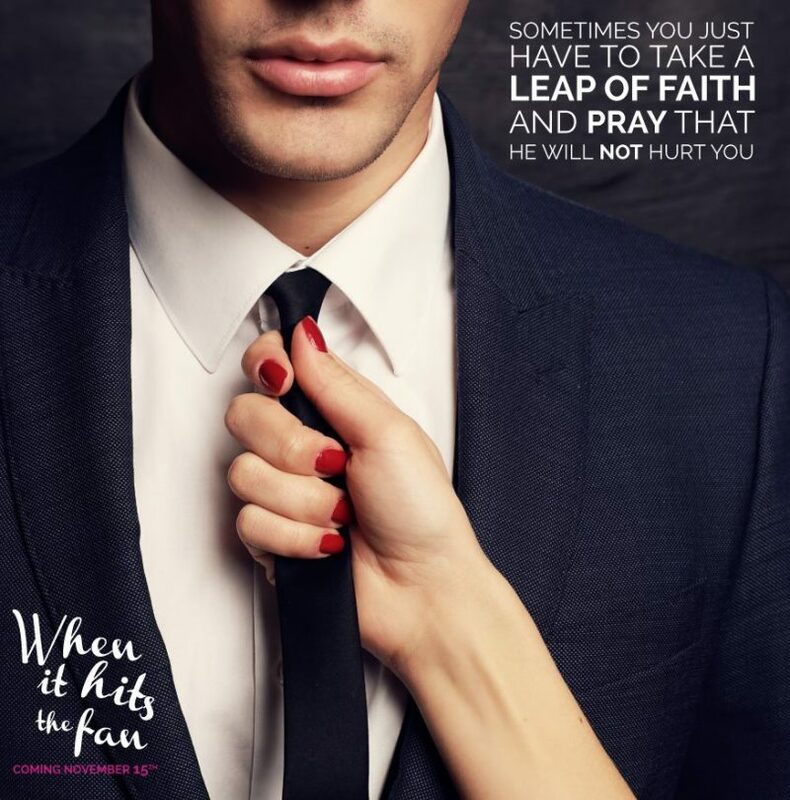 Thank you for sharing my cover reveal today. It looks so pretty up here.